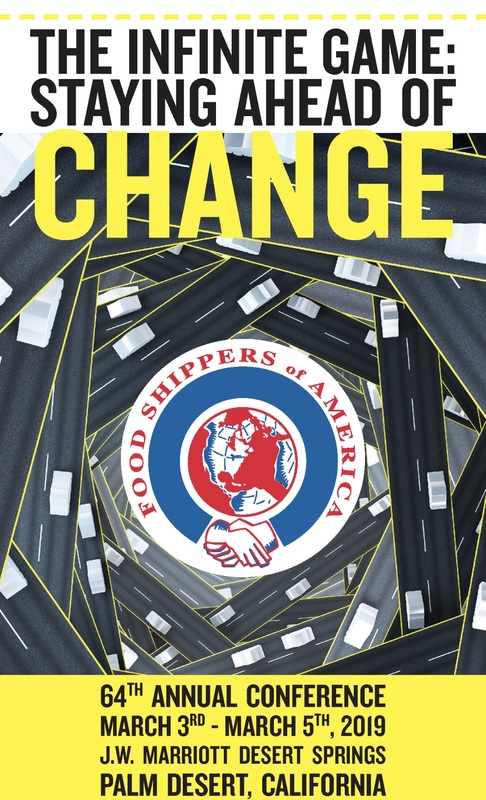 The Shippers Group will join primary shippers and receivers of food and related products on March 2-5 at one of the food industry’s most popular events, the Annual Food Shippers of America Conference. This year the conference is located in Palm Desert, California. 2019 is ringing in strong with the addition of new facilities within The Shippers Group’s nationwide network of contract and multi-client distribution operations. As a result of this growth, TSG is happy to announce the creation of new positions and opportunities to promote from within the company. 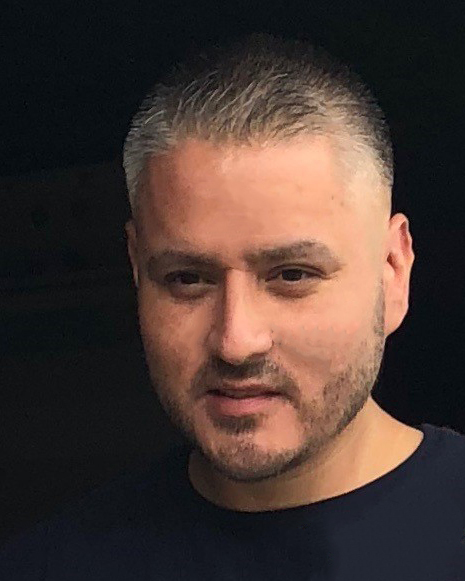 With the start-up of a new distribution center in Richmond, Virginia scheduled for the second quarter, The Shippers Group announces Mike Mora is promoted to Director of Bissell Operations. 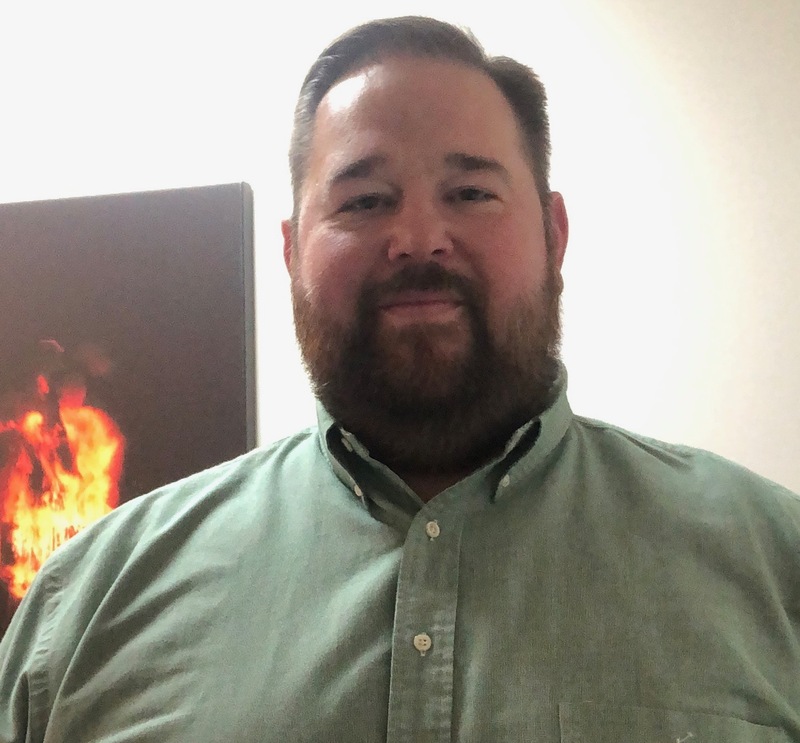 The Shippers Group is proud to announce the promotion of Trey Muggley to Director of Dallas Operations. In his new role, Trey will oversee operations of two multi-client distribution facilities in Dallas, Texas. Veterans are trained leaders and know how to make decisions. 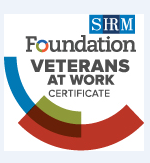 The Shippers Group honors our veterans and is proud that we’ve successfully completed all the requirements for the SHRM Foundation’s Veterans at Work Certificate. The Human Resources team at The Shippers Group recently completed SHRM’s course that focuses on recruitment, hiring, retention and engagement of military veterans and spouses.